Established for 24 years we are a Digital Creative Agency, with Magento Business Solution Partner accreditation. 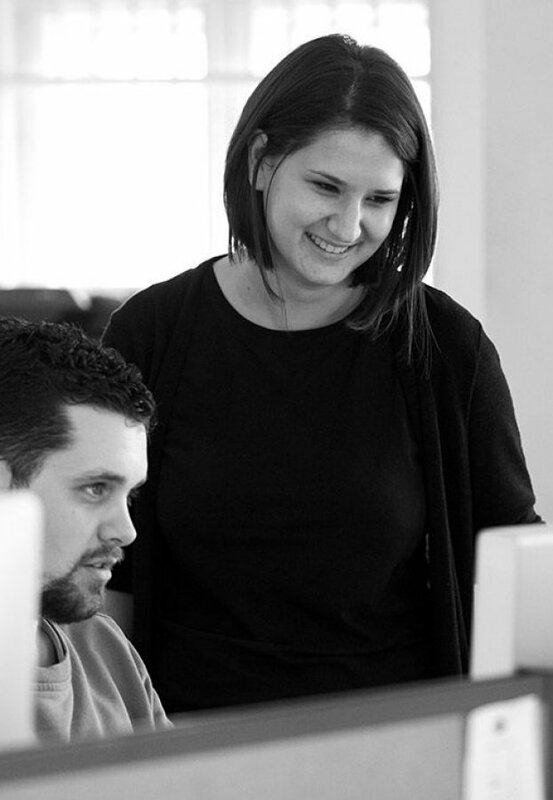 We specialise in web design and development, with an impressive and varied client base. You’ll work on challenging and varied projects from ecommerce to CMS sites, across a range of clients. As a talented and enthusiastic Web Developer you’ll be passionate about progressing your development knowledge and working towards a certification in Magento 2. An interest in the state and shape of the web industry. Problem solving issues on existing sites.